Atlanta, GA, July 2013-North Georgia Replacement Windows, the premier home window replacement company in Atlanta is proud to announce that the company has become a Program Participating Contractor with Georgia Power’s EarthCents Home Energy Improvement Program. This is great news for customers, who can now enjoy rebates when energy efficiency improvements are made to their homes. A residential home can be considered a system. When one aspect of that system falters, it directly affects other components. An easy to understand example is air leakage around windows. Inefficient windows can allow cold air to seep in during the winter, or hot air to seep in during the summer, which causes the home’s HVAC system to work harder to achieve the desired temperature and humidity. 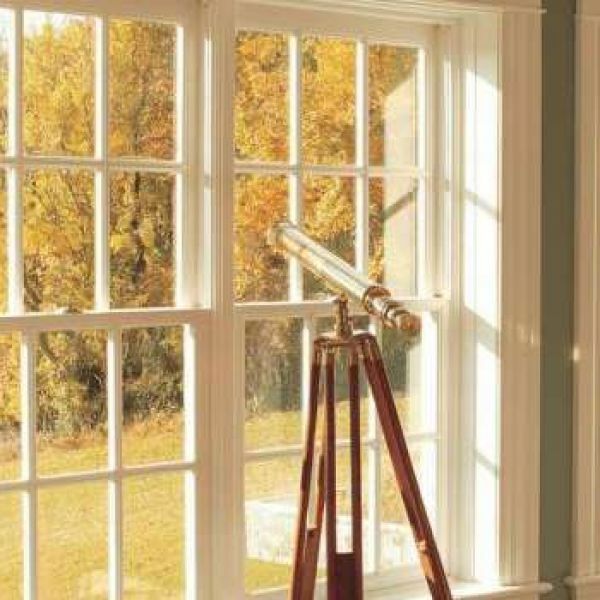 With a BPI (Building Performance Institute) Assessment from the professionals at North Georgia Replacement Windows, customers will receive an evaluation of their home pinpointing areas that are contributing to energy waste and recommend specific improvements. Once these changes are implemented, customers may be able to save hundreds, even thousands of dollars annually. North Georgia Replacement Windows (NGRW) is a fully licensed and insured home window replacement company serving Atlanta, metro Atlanta, and the entire North Georgia area. In addition to energy efficient windows, NGRW installs insulation, shutters, sunrooms, and decorative doors. NGRW has been recognized for their excellence in work and customer service. NGRW enjoys an A rating with the Better Business Bureau, and 5 Star ratings with GuildQuality and Kudzu. Find out more and request a free proposal at www.ngwindows.com.